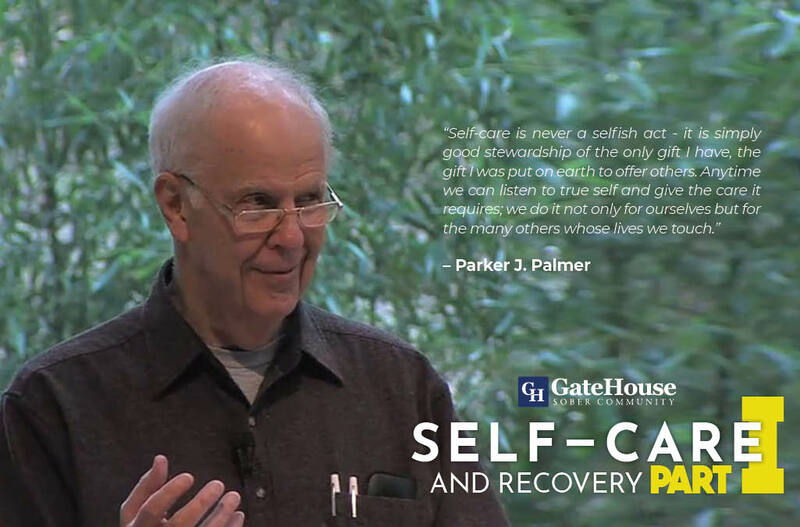 Self Care and Recovery Part 1 | GateHouse Sober Community Self Care & Recovery: Part 1: " Self Care Is Never Selfish" Read Now! Picture a beautiful garden. Gorgeous flowers, trees, and perfectly trimmed shrubs into whatever shapes you desire. Maybe there is a koi pond with beautiful fish. Is there is a section with homegrown vegetables? No matter how your perfect garden would look, let’s pretend it’s you. What would have to happen for a perfect garden to be destroyed? The answer is simple yet profound, nothing. All that has to happen for a garden to wither to an abandoned lot is lack of care. It’s the same with a mind, a spirit or life. Two things are necessary for a perfect garden to remain. One being, removal of what is harmful and maintenance of what we want. We must protect our garden from weeds and pests while simultaneously allowing for the right combination of watering, feeding, and light. Remove clutter: it distracts from positive vibes and energy. Sounds: Find out what music or sounds soothe you. Visual: Whether it’s through art, playful themes or spiritual artifacts, make your home a sacred place for yourself. Power Spot: an alter need not be religious. In recovery, we all pray and meditate. One helpful tool is a spot in your home that is dedicated to your concept of a Higher Power. The environment sets the tone. True growth starts at home. Start with the home. After this self-care can expand to the body, mind, spirit, emotions and then spill over into our relationships, careers and social affairs. This is what we will get into next. To be continued.